The settings for customizing how each app uses the status bar/notch area disappeared after the transfer from Android 8.1 to 9.0, when Google introduced new notch logic. Fans and developers alike were missing the support, and making their voices heard in Essential's monthly Reddit AMAs. Now, the settings live once more, allowing users to set their default notch preference for all applications: "Controlled by application," "Always use notch area," or "Never use notch area." Guess what's back. Back again. 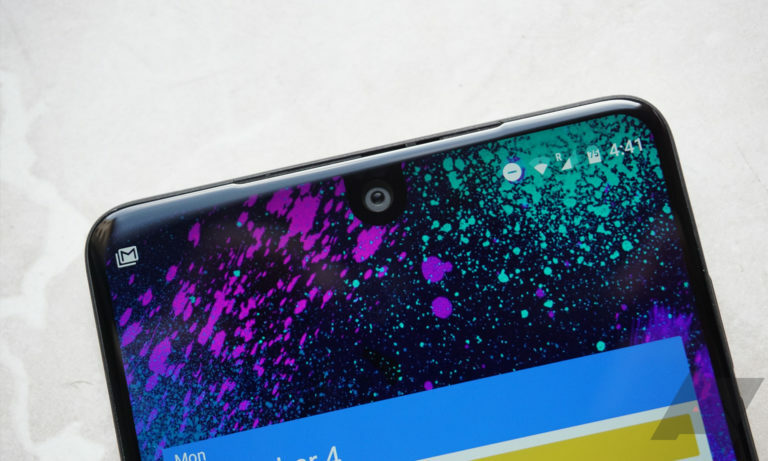 Essential notch support is back. Tell a friend. As for security patches, the October patches fixes a "critical vulnerability" that could allow a remote attacker some pretty high-level access. The update brings Essential to Android 9 Pie's third release, PPR1.181005.034. Essential has been incredibly reliable in delivering Android updates so far. Too bad its future is still up in the air.